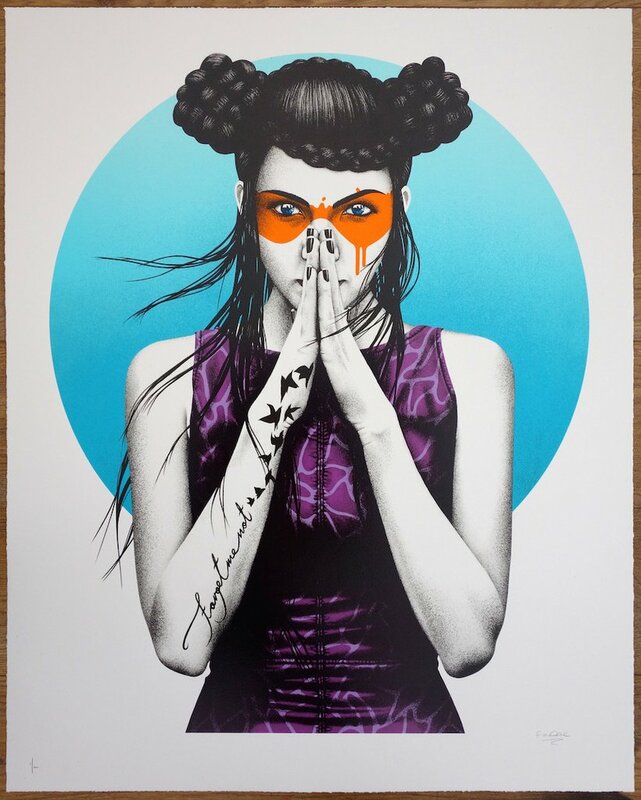 FinDAC will have a new print available soon titled, “Vergiss” via Graffiti Prints. 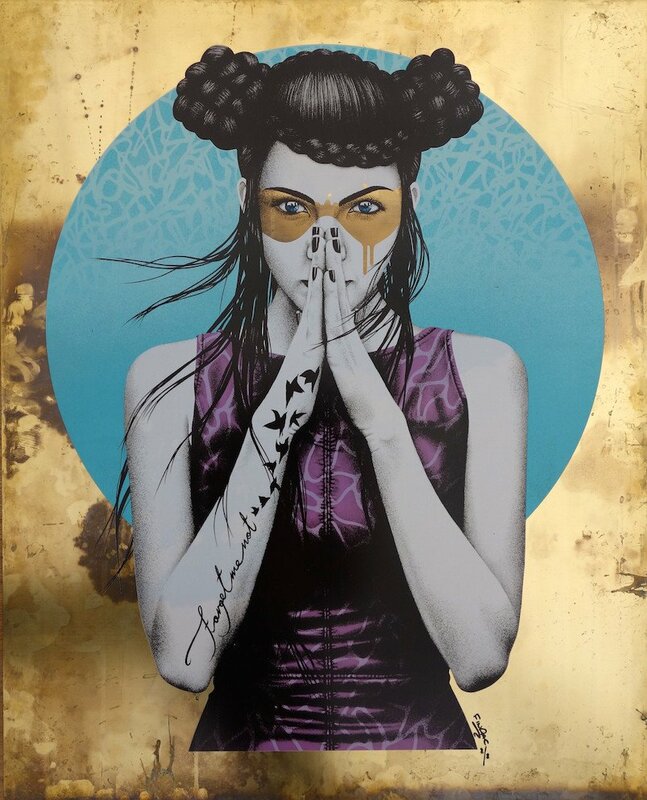 Available in Main, Hand-finished, and Brass editions. On sale Thursday, March 23rd at 3pm GMT (8am PDT) HERE.